SoCal AC & Heating Repair offers heating repair service for central heating systems in Woodland Hills and the entire San Fernando Valley. It is important that your heater works well as the winters can get quite chilly. Since Woodland Hills is one of the lowest points of the valley, temperatures here are extreme compared to neighboring areas. Without a functioning heater, winter nights can get unbearably cold. Our technicians are well-trained to handle repairs on all makes and models. Contact us anytime 24/7 for expert heating repair in the San Fernando Valley. Work productivity, mood and health can be impacted by the ambient temperature of any home, office, warehouse, restaurant or other commercial establishment. Maintaining optimized HVAC heating is critical during the cold winter months, and many factors come into play such as square footage, ceiling height, construction materials, insulation, density of habitation or space utilization, geographic location of the building or facility and many other details. 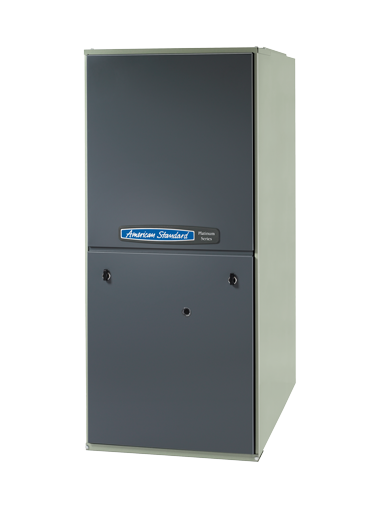 There might be a number of reasons why your home's furnace or heating system isn't working properly. Our technicians will diagnose the problem and provide you with a quote before any work is done. At SoCal AC & Heating Repair, we provide expert repair services for every major brand manufacturer of heating systems. Whatever the brand and model of your central heating system, we are fully trained and equipped to fix it. We are experts in thermostat repair and replacement as well as in repair of the HVAC physical elements that make up a myriad of central heating systems – such as vents and registers, heat exchangers, heating units and blower fans – all with varying compatibility, strengths and age-of-component(s). At SoCal AC & Heating Repair, we are happy to provide 24/7 emergency HVAC heating repair services throughout the San Fernando Valley. Our highly trained qualified HVAC technicians are always just a quick phone call away. Our technicians stock many standard HVAC replacement parts in their service vans to ensure that repairs can be made quickly and easily – getting it right the first time, every time. Not only do we provide the highest quality heating repair and maintenance but we diagnose and repair any make or model of central heating systems. At SoCal AC & Heating Repair, our specially-trained and certified HVAC technicians are highly esteemed professionals who apply best-in-class practices in repairs, troubleshooting, HVAC system procurement and preventative maintenance. 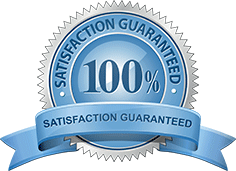 Our services are guaranteed and supported by a money-back guarantee. Saved the day and my refrigerator!